neural network models with infinite distributed delays "
network model studying the dynamic of one of its asymptotic models. Some examples are presented to compare our results with the previous one in the literature. with Infinite Distributed Delays, Nonlinear Science 27 (2017), 1463–1486. 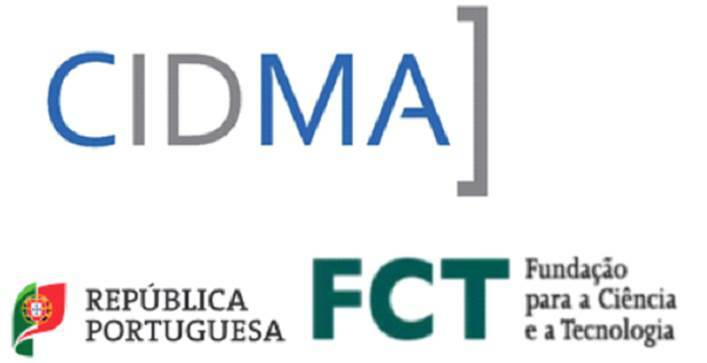 This Seminar is supported in part by the Portuguese Foundation for Science and Technology (FCT - Fundação para a Ciência e a Tecnologia), through CIDMA - Center for Research and Development in Mathematics and Applications, within project UID/MAT/04106/2019.